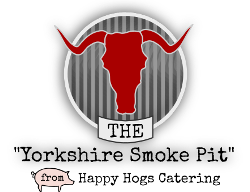 Spit Roasts from Yorkshire Barbecue Catering are the perfect choice for your Yorkshire catering event, party or gathering. Professionally trained chefs and serving staff provide Spit Roasts for Wedding catering, Birthday food or parties. 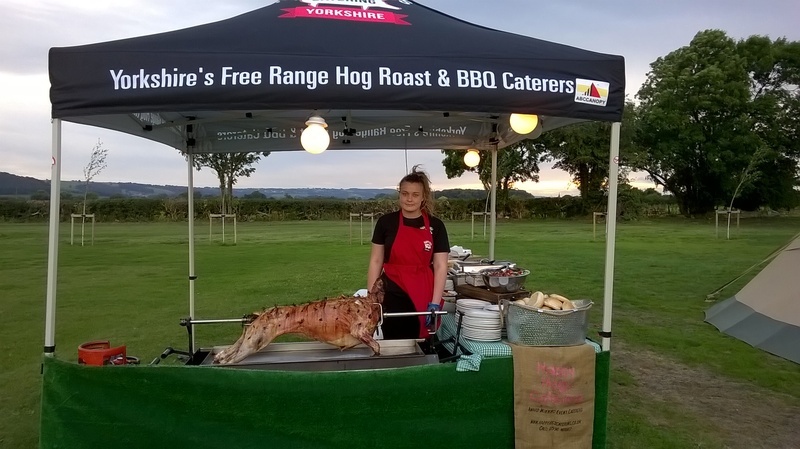 Yorkshire Barbecue Catering are the best Spit Roast catering business in Yorkshire, offering an unrivalled service across the county. Locally sourced Yorkshire free range meat is used for all our Spit Roasts and we carve straight from the hot Spit Roast directly to your plates, giving guests the opportunity to enjoy the atmosphere, smells and sights of the succulent Lamb or Beef flavours right in front of them. After the Spit Roast catering service has taken place, our professional team will collect all the plates and rubbish, tidying away after ourselves and taking all the rubbish away. This will leave the organisers and guests free to completely enjoy the party! The Yorkshire Spit Roast hire package includes a spit roast chef and assistant both in uniform, both working together to make your event perfect for our client and for the party guests ensuring that everything id reasdy at the required serving time, a small catering marquee 3×3 metres, disposable plates with napkins, and a full cleaning service after the food has been enjoyed is always included. 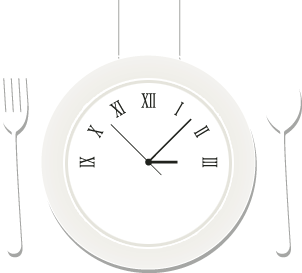 Every spit roast menu we serve includes well-made throw-away knifes, forks and plates, but we do offer the facility to upgrade to 8″ porcelain plates with stainless steel cutlery or 10″ porcelain plates with stainless bead design cutlery. Equivalent upgrades are also available on dessert bowls with stainless steel spoons. Contact us to discuss pricing and availability. Competitive prices on spit roast hire menus and packages. Available across the Yorkshire area. Call 07936 401867 for a FREE quote. Wedding Catering Our wedding caterers make your big day even more memorable! Hog Roast Catering Free range award winning local Yorkshire Hogroast Catering. BBQ Catering Barbecue Catering for any indoor or outdoor event. © 2019 Happy Hogs Catering | Website empowered by Simulant.